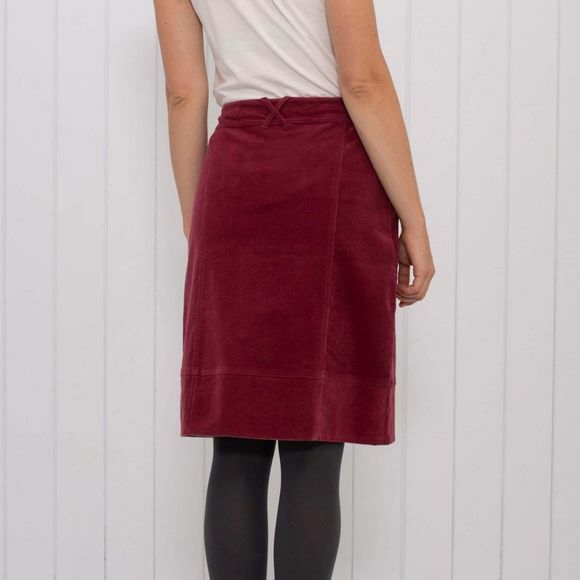 The Womens Longer Line Corduroy Skirt from Brakeburn has been designed to be easy to wear. It's a really flattering length perfect with tights and a pair of boots. 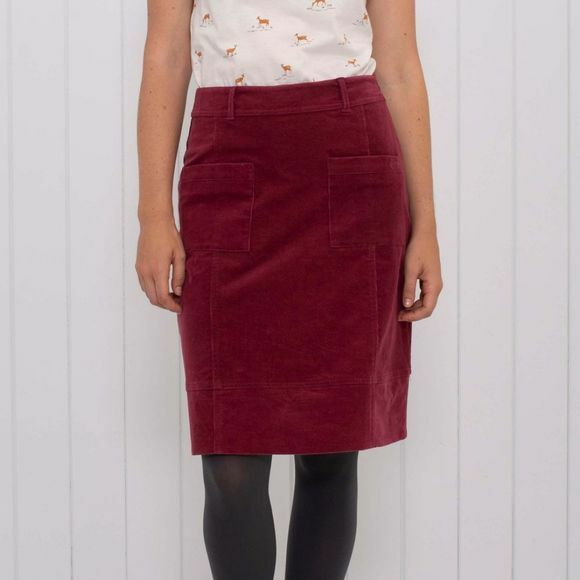 We think this very wearable, colourful and versatile skirt is a wardrobe must have!